As Managing Director of Island Dreams Management in Freeport, the Bahamas, Kerel Pinder uses her skills in storytelling, motivational speaking and event planning to help creative individuals and organizations manage their brand. Personally and professionally, she champions the creative life. Pinder is an author, TEDx Talk speaker, and award-winning playwright. Over the years, she has produced a reality web series, a motivational memoir and four successful stage plays. Kerel Pinder (’06) believes in living a creative life and in helping other people to pursue their creative dreams. Behind her own creativity lies a love of learning. Born in the Bahamas, Pinder obtained a BSc in Psychology from Acadia, a master’s degree in Education from the University of North Carolina Chapel Hill, and a second master’s degree in Communication and Leadership from Park University. In 2016, she completed an eight-week screenwriting course at the New York Film Academy’s Los Angeles campus. 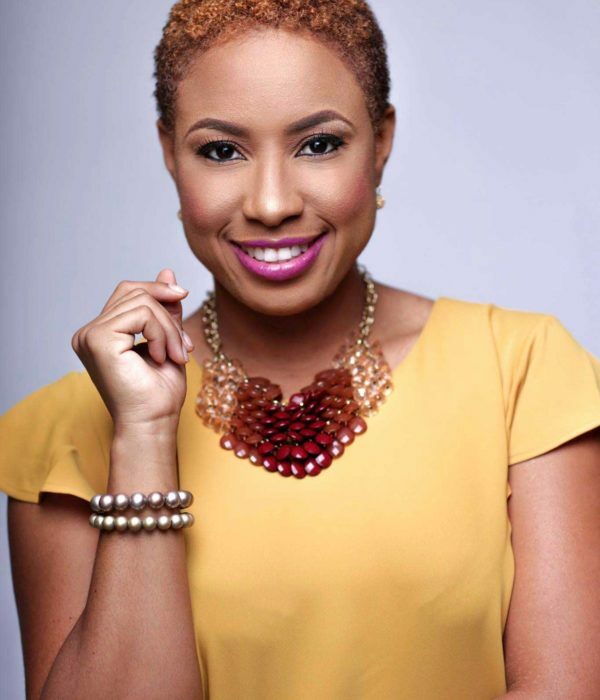 Since the beginning of 2018, she has been Managing Director of Island Dreams Management, a company based in Freeport, the Bahamas, that focuses on brand management. Pinder uses her skills in storytelling, motivational speaking and event planning to help creative individuals and organizations tell their stories and manage their brand.